When all other avenues have been exhausted we will instruct our repossession teams to take your asset back no matter how awkward, heavy or difficult to find. We have the expertise and global coverage to be able to repossess any asset at the drop of a hat. Often debtors will hide or move large value assets. That’s why our repossession process begins with our tracing and investigations department. Their ability to locate an asset is key to our successful track record and high success rate. With fully insured and trained teams on call 24 hours a day, 7 days a week we are never far away when needed. This means we can react quickly to any situation and give debtors the real motivation to pay. All our repossession proceedings are done with the full written permissions from the client. Our staff will serve an agreement termination notice with all the relevant documents on site. 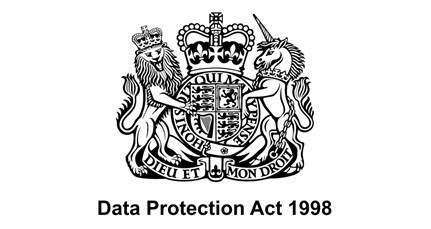 You can be assured that our teams will act with the upmost professionalism while adhering to the strict regulations of the Financial Conduct Authority and Data Protection Authority. Standard prices apply when dealing with automotive and plant material. Specialist vehicles or machinery will be costed up on a case by case basis. Please call us today for more information and list of prices. Asset resale services are also available, so please enquire today.